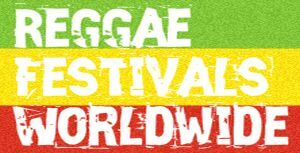 Two live major reggae concerts are planned for Bob Marley’s 70th earthday weeked, February 6 and 7. The 7-hour events will be at two incredible venues. On Friday, February 6 (Bob’s birthday) it will be at The Mateel in Redway, CA and on Saturday, February 7 at the Catalyst in Santa Cruz, CA. The Mateel event is sponsored by Reggae on the River. 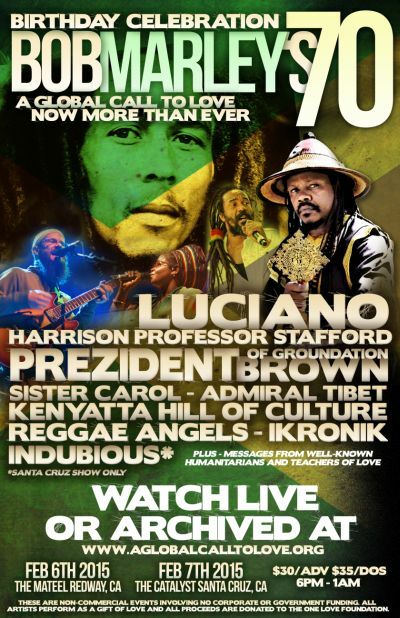 The concerts will include many conscious artists, including Luciano, Harrison “The Professor” Stafford of Groundation, Prezident Brown, Admiral Tibet, Kenyatta Hill of Culture, Sister Carol, Reggae Angels, and Indubious. All artists are donating their time and talent as a gift to the world. The February 6 celebration in Redway will be streamed live and archived for free viewing anytime via a global webcast. The organizers are inviting people everywhere to share this call to love with their family, friends and community by hosting One Love Showings in their homes, schools, churches, temples, synagogues, and clubs everywhere. It will be streamed on www.AGlobalCallToLove.org. These are non-commercial events involve no corporate or government funding. All proceeds over expenses are donated to the One Love Foundation, founded by author Robert Roskind and his daughter, Alicia. The Foundation’s mission is to continue the works Bob Marley and his message of unconditional love – One Love – to an ever growing national and global audience . More than celebrations of Bob Marley’s 70th birthday, this is a global call to us all to make the same commitment as Bob did – to devote our lives to healing this planet through love, forgiveness and justice. In addition to music performed by well-known recording artists – committed “musical messengers of One Love” – there will also be video messages from well-known and not-so-well-known humanitarians inviting us to join them in teaching love in our lives. The celebrations are the vision of Robert Roskind. 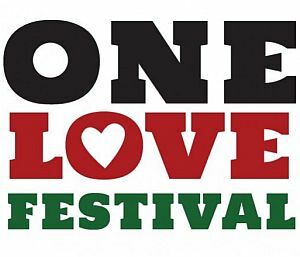 Robert is a One Love event organizer and author. He has hosted over 200 One Love Events including many on Native American Reservations and in maximum-security prisons and over 50 in Jamaica bringing conscious artists into inner cities schools and communities island-wide. He also organized large public concerts in Kingston, Jamaica on Bob’s 57th thru 60th birthdays (see video link below to 60th celebration). Except for Bob’s 60th, which was funded by the Jamaican government, all of these events were free and involved no corporate, NGO or government funding. Robert has authored eleven books that carry a message of love and forgiveness, including Rasta Heart: A Journey into One Love, The Gathering of the Healers: the Healing of the Nations, A Guide for an Awakening Planet, The Beauty Path: A Native American Journey into One Love, In the Spirit of Business, In the Spirit of Marriage, etc. The celebration will be co-hosted by his 27-year-old daughter, Alicia, founder of Okra: Yoga, Massage & Tea in Charlotte, NC.